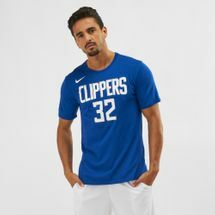 Celebrate the sport with the Nike NBA LA Clippers Blake Griffin Dri-FIT T-Shirt for men. 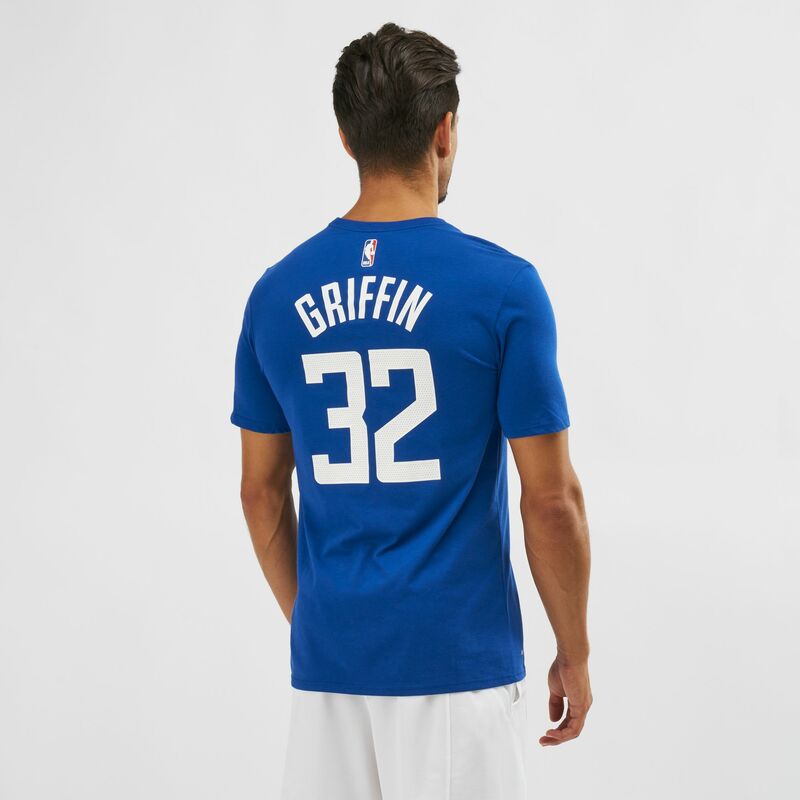 This short-sleeved tee wicks sweat fast and features Blake Griffin name and number. 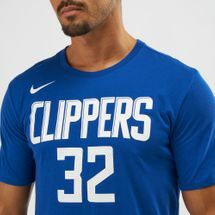 It has a ribbed neckband for durability.